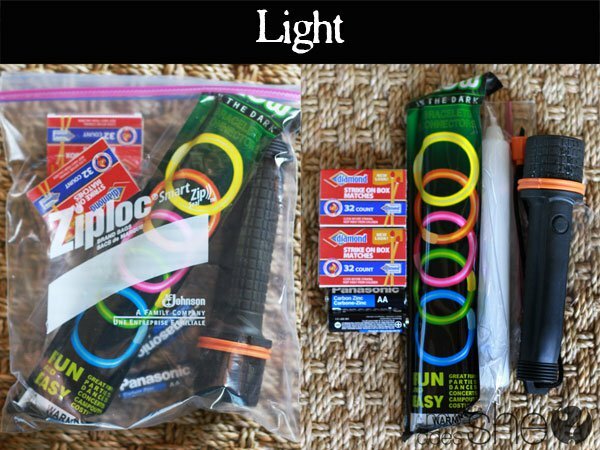 15 Glow Stick Hacks for Camping, Parties, Survival, & More! 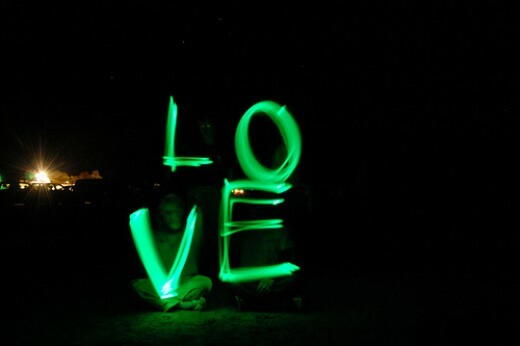 I’ve always been a big fan of glow sticks…but did you know all of the cool things they can really do? 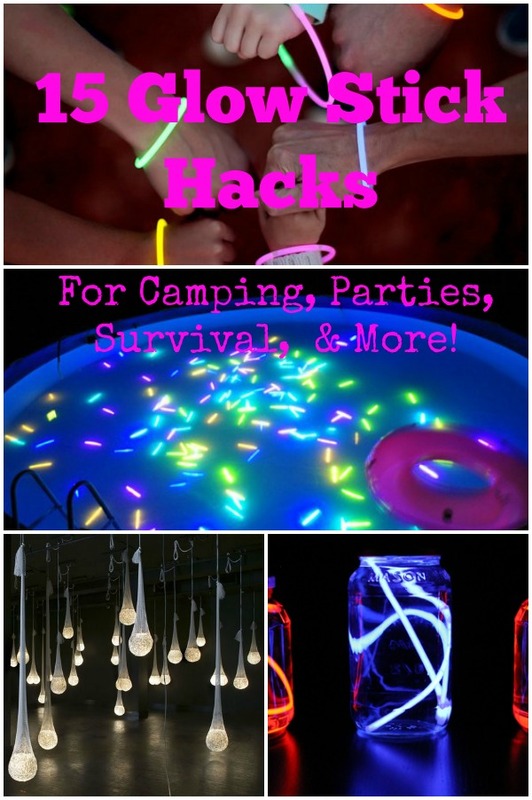 From survival uses to party tricks, here are 15 glow stick hacks that totally rock! You normally think of flashlights and candles as the best methods of light when you’re sans electricity. 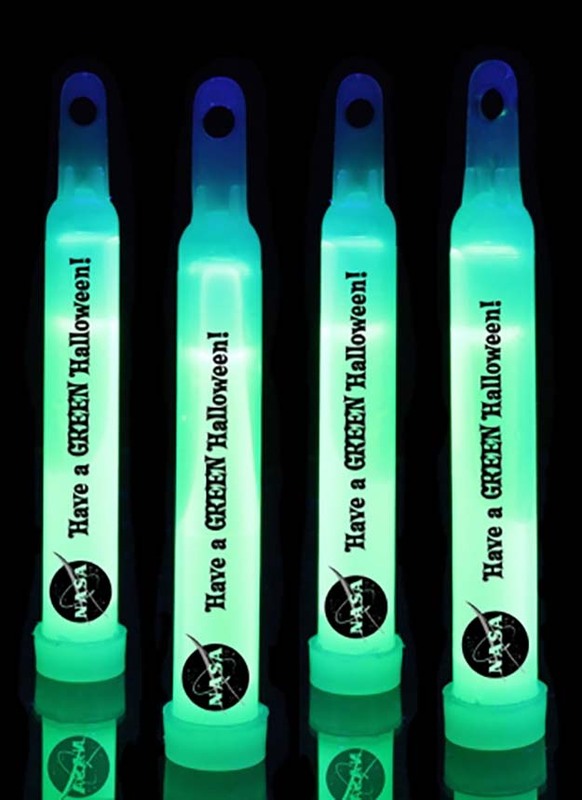 Actually, glow sticks are less expensive, less dangerous (than candles), and have an incredibly long shelf life—especially if you get military grade versions. 2. 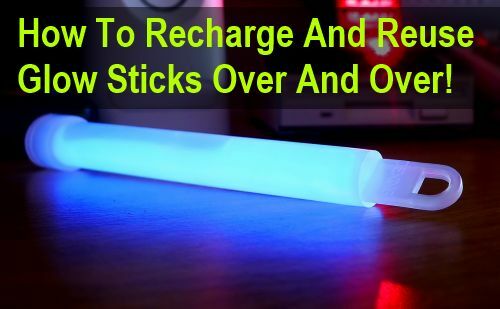 Learn how to recharge and reuse your glow sticks here. 3. 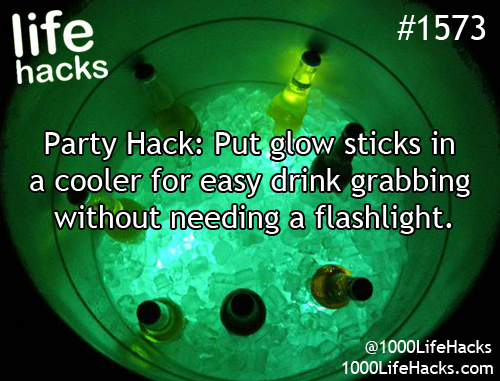 Use glow sticks to light a tub of beverages for a nighttime party. 6. 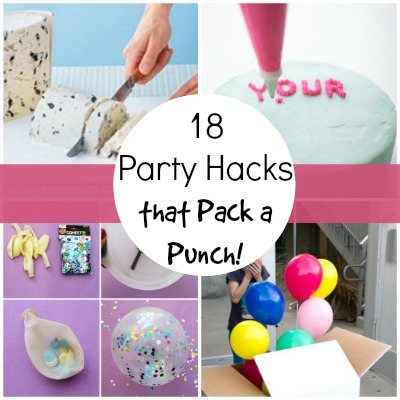 Place a glow stick inside a water balloon and hang from a stocking for cool party decor. 7. Make your fingernail polish glow in the dark. 8. 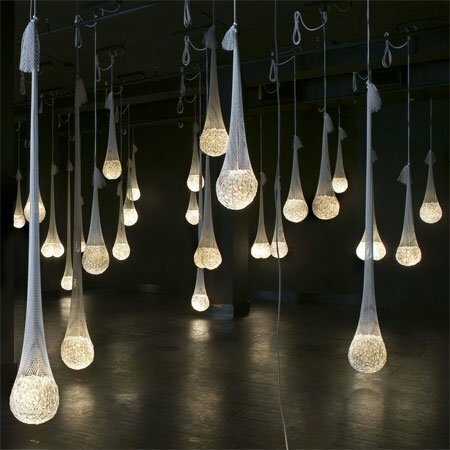 Make cool disco lighting. 9. 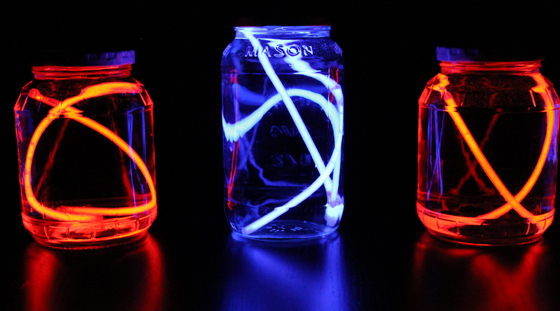 Find out how to make your own glow sticks. 10. 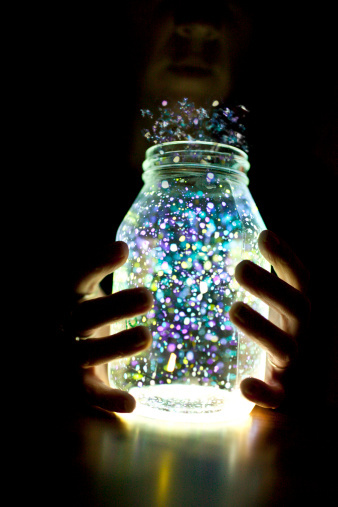 Make a fairy jar. 12. DIY lanterns for camping. 14. 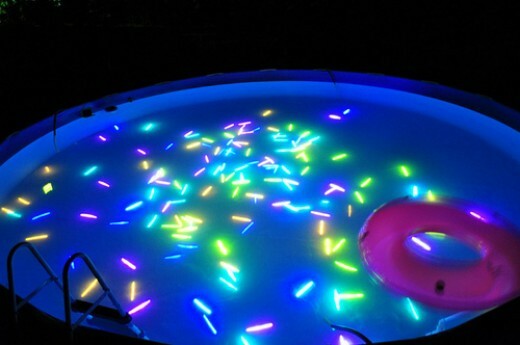 Have a nighttime pool party! 15. 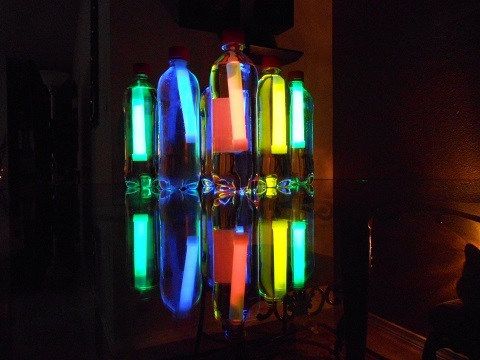 Make glow-in-the-dark bubbles with only two items. 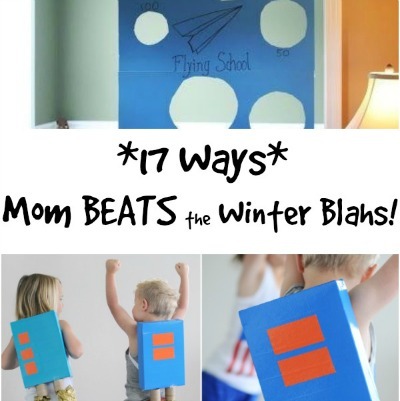 « How to Make a Minion Ornament – So Easy and Fun! 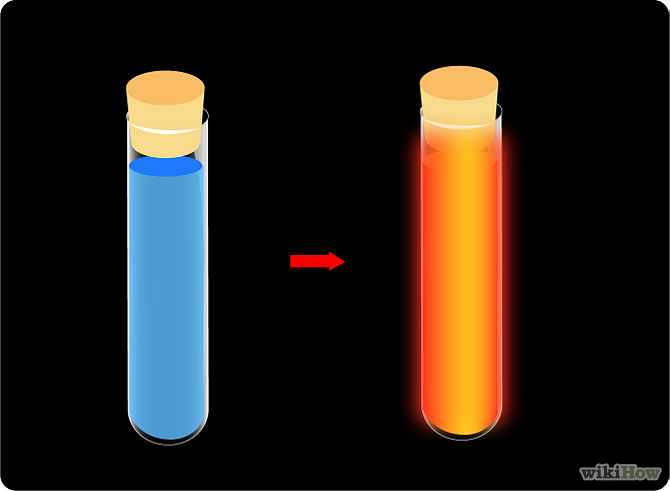 I looked at the hacks for glow sticks. 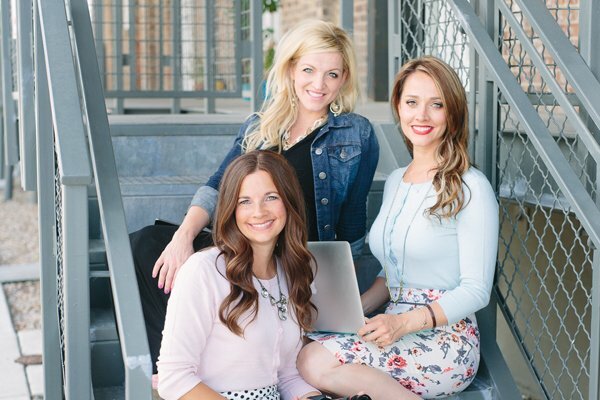 i am having a party and it really helped. 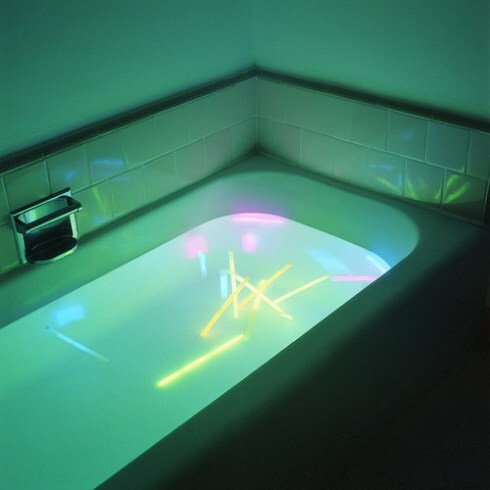 Read the chemicals used to make the glow sticks before cutting them open and blowing bubbles or painting your nail’s. Deadly too say the least. I second the caution on cutting open glow sticks. the stuff is toxic.